When it comes to hotels in London there’s obviously a ridiculous number to choose from covering a massive range. You’ve got everything from the cheap and cheerful to those so costly it’s tearful. There’s the squalid to the solid, the ever-so-plush to those in dire need of a brush. It’s definitely not easy to choose where to stay, but there are some really cool places that stand out from the crowd that you might want to consider next time you’re looking for accommodation in town…. 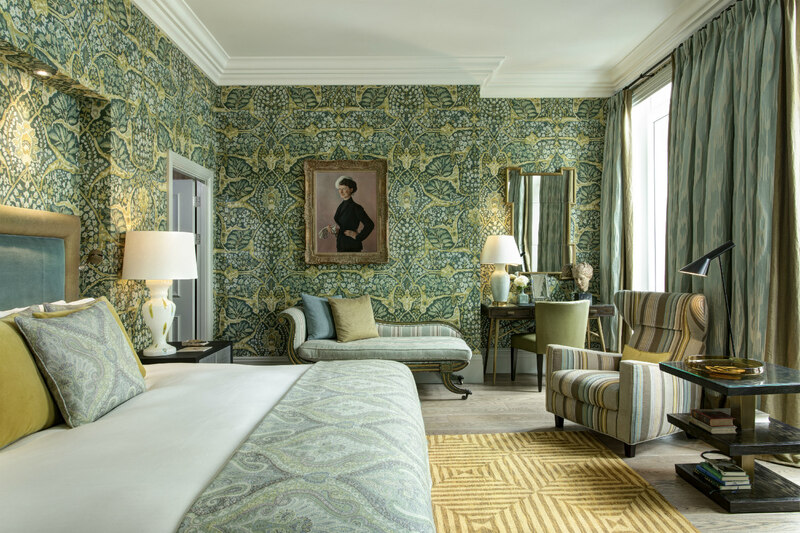 For a really up-market experience there’s nothing quite like a stay at Brown’s Hotel in Mayfair. It’s a five star hotel and it costs a packet (from £450 per night for a double) but it’s a real treat and you definitely get your money’s worth. Apparently Winston Churchill used to swear by this place too so if that’s not a testimonial worth listening to then we don’t know what is! The Mayfair location already sets the tone here, but once inside you’re met with really smart décor and there are some highly individualised suites to choose from as well. Check out the rooms here and if nothing else you can at least take a bit of inspiration from the designs and furnish your own humble abode in the Brown’s manner. There are some swanky divan beds to be snapped up on line at the moment if this is your style. 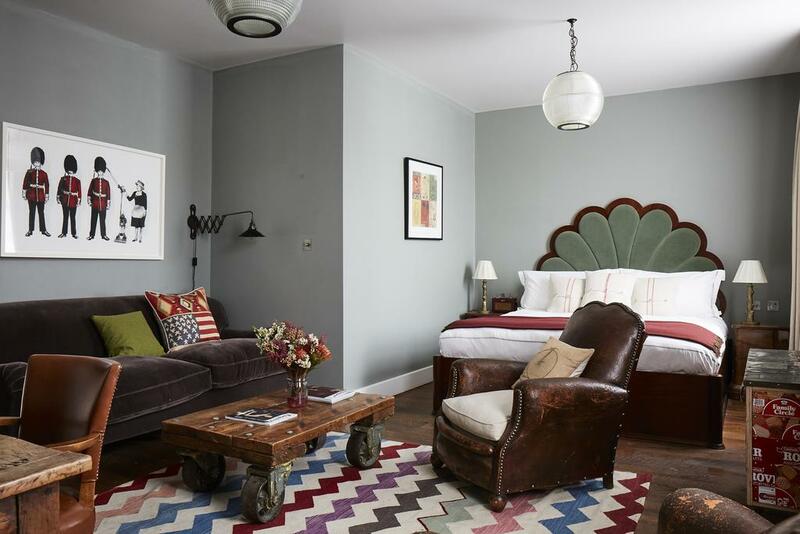 Artist Residence in Westminster offers something a little different and rather more affordable (from £120 per night). As the name suggests, the rooms are individual and artistic and the décor is very creative. It all stems from a B&B in Brighton: a university drop-out had the idea of getting Brighton’s artists to decorate the family B&B in an interesting and exciting way in exchange for accommodation. The model worked so well that other venues were opened in Cornwall, Oxfordshire and of course London. 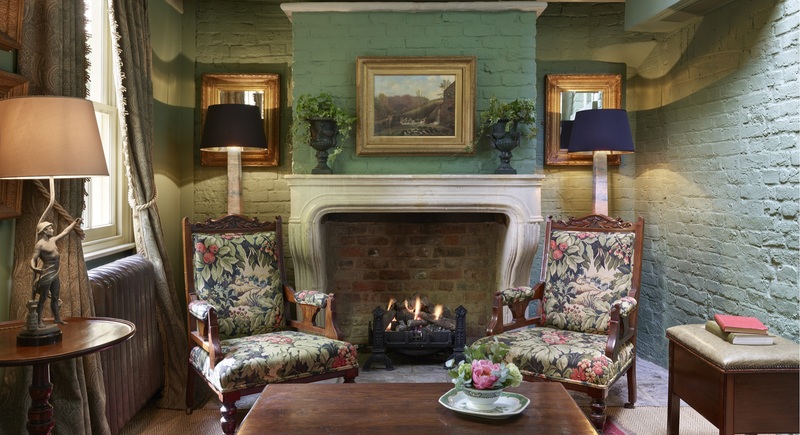 It’s hard to put the style into words as the stress is on individuality and some of the rooms are highly idiosyncratic, but generally you can expect bare brickwork and lots of intriguing vintage pieces here as well as walls adorned with great art. Finally, The Rookery in Clerkenwell is a really fun choice. This Georgian period inspired hotel (unlike the Georgians they do have bathrooms here!) has some amazing rooms that make for a really charming stay. You’ll find four-poster beds, lots of heavy carved wood and marble busts. Each room is named, not numbered, which makes it all far more personal, and there’s even a sweet conservatory replete with open fire! It’s not the cheapest accommodation on the market at prices from £140 per night; but the thing to remember is that you’re getting more than just accommodation here- what you’re really getting is an experience, so if you think that’s worth paying for then this is a great option.